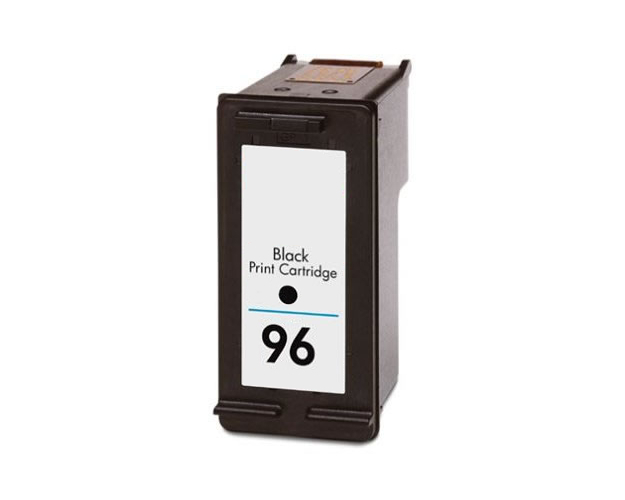 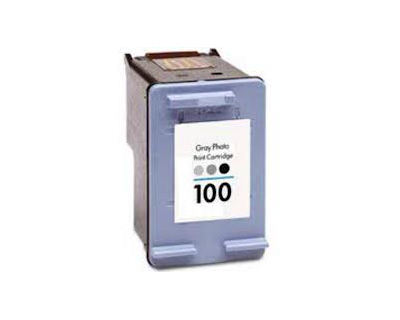 This black ink cartridge prints 450 pages. Page Yield is based on HP's manufacturer specifications. The actual yield can vary depending on factors including: paper size, printer settings and how much content is printed onto each page. 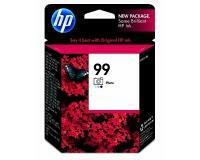 HP PhotoSmart 2710 / 2710xi InkJet Printer Ink Cartridge Twin Pack - Contains two Black Ink Cartridges - 860 Pages Ea. 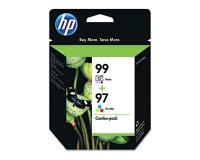 HP PhotoSmart 2710 / 2710xi TriColor Inks Twin Pack (OEM) 580 Pages Ea. 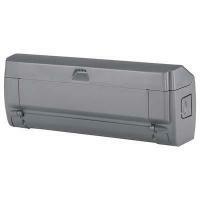 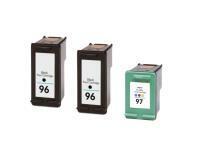 HP PhotoSmart 2710 / 2710xi InkJet Printer Ink Cartridge Twin Pack - Contains Two Tri-Color Ink Cartridges 450 Pages Ea. 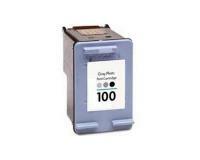 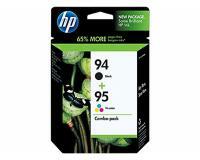 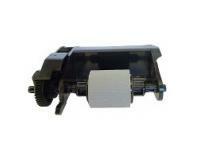 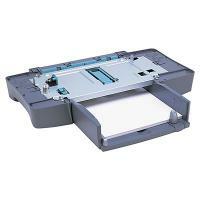 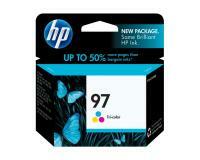 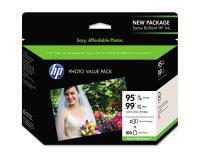 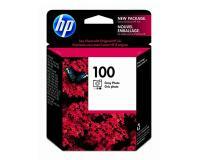 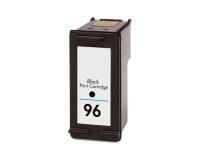 HP PhotoSmart 2710 Black Inks Twin Pack (OEM) 450 Pages Ea. HP PhotoSmart 2710 / 2710xi InkJet Printer Ink Cartridge Twin Pack - Contains two Black Ink Cartridges - 480 Pages Ea. 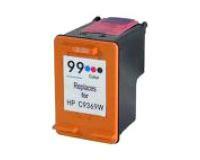 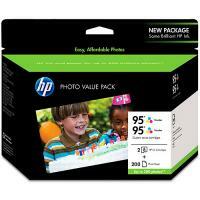 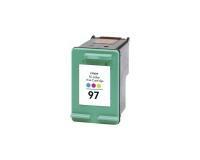 HP PhotoSmart 2710 TriColor Inks Twin Pack (OEM) 330 Pages Ea.